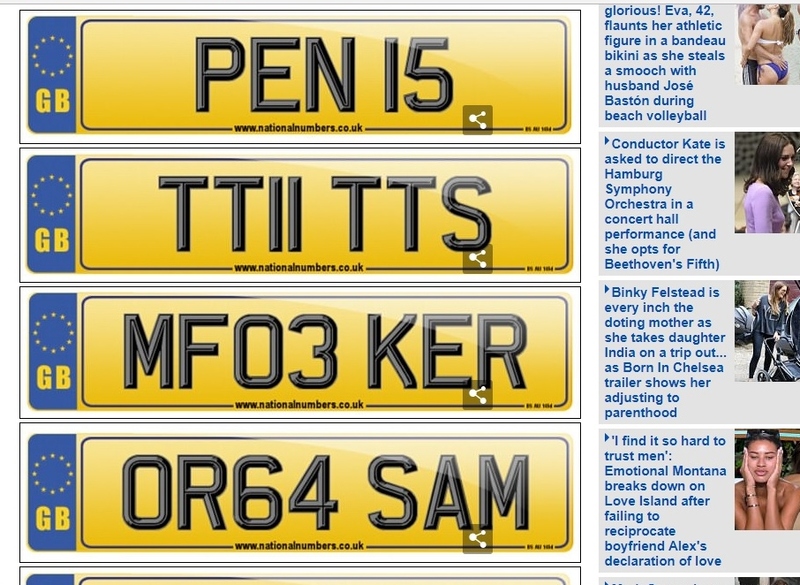 As you will see throughout this website, we are big fans of word registration number plates, that most of the watching public can either identify with or at the very least recognize and smile at. For example words such as GOODBYE on the back of a fast performance car are great fun for both the driver and public alike. 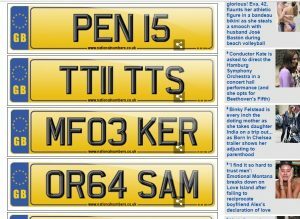 Then we see this article and are reminded that even our fun number plates have company in the world of the personalised number plate!